Home » News/Events » Can Pokemon Go lure in listeners? By now you’ve heard of the mobile game that’s swept the nation. Pokemon Go, based on the Japanese video game and anime series Pokemon (short for pocket monsters), has brought thousands of people out into the streets with their eyes trained on their smartphones. The question for broadcasters is, can you get in on the craze? P okemon Go is pretty simple. Players act as Pokemon “trainers,” walking around a real world environment hunting for Pokemon in an augmented reality app on their smartphone. Once the Pokemon are captured, users train and battle them with other Pokemon users in their areas. Here’s where your station can get in on the act. Niantic, the company that created the game with Nintendo, will soon allow marketers to pay to become Pokemon Go locations. This means that your local restaurant, car dealer or ice cream shop may be able to capitalize directly. As this AdAge article states, many marketers aren’t waiting for this feature to be activated – and this can be particularly useful to broadcasters. 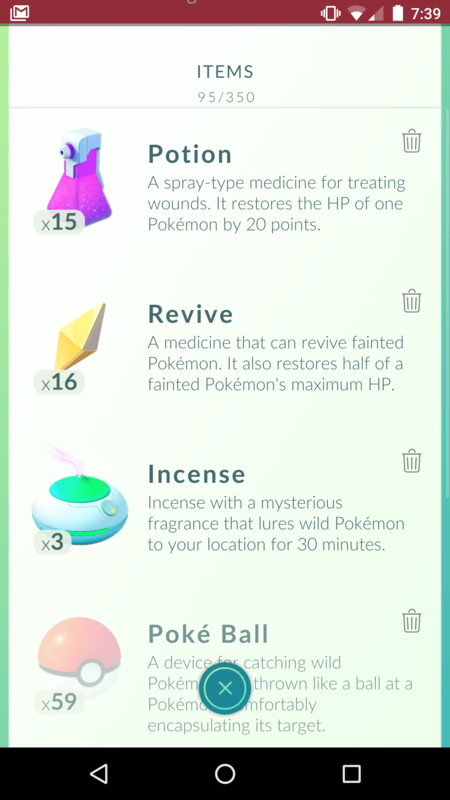 Pokemon Go users can use “lures,” which are special items that attract Pokemon to a specific location for a duration of 30 minutes. Stations could sell a series of remote broadcasts from Pokemon Go locations, placing lures down as you go and promoting it on-air. It could create great traffic to your sponsors and show your station is in-touch with the country’s hottest trend.